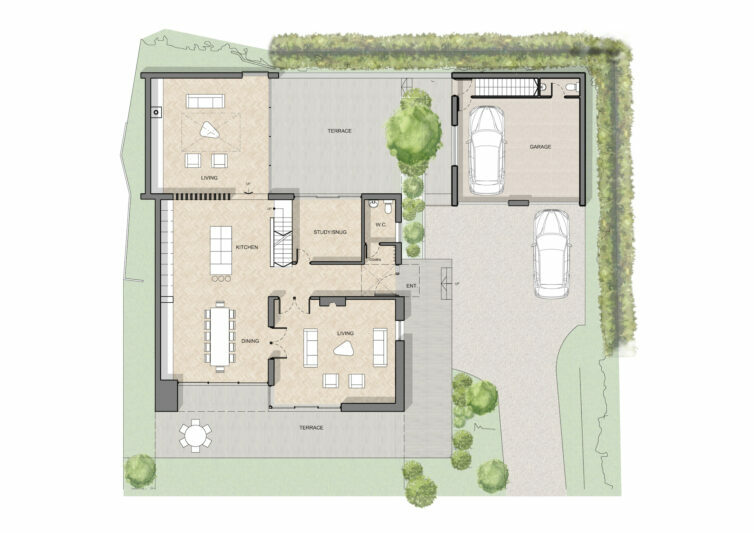 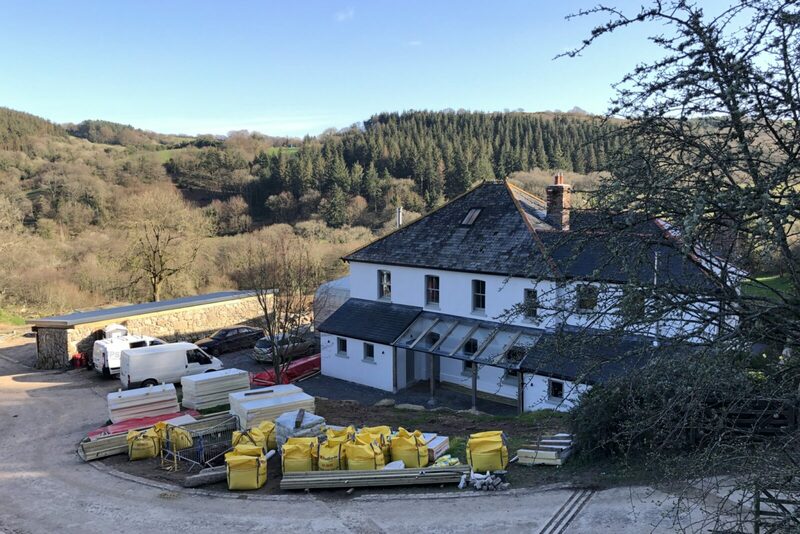 Planning permission has been granted for this large replacement dwelling on the Devon coastline. 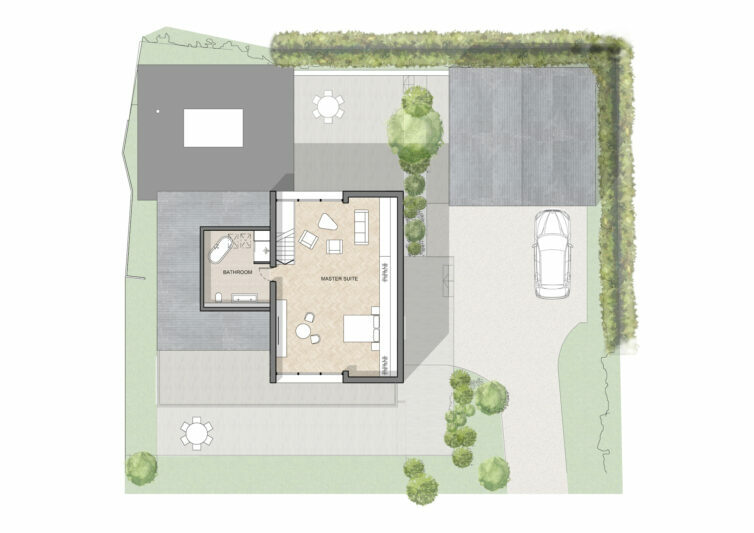 The existing house will be demolished and replaced with this significantly larger property. 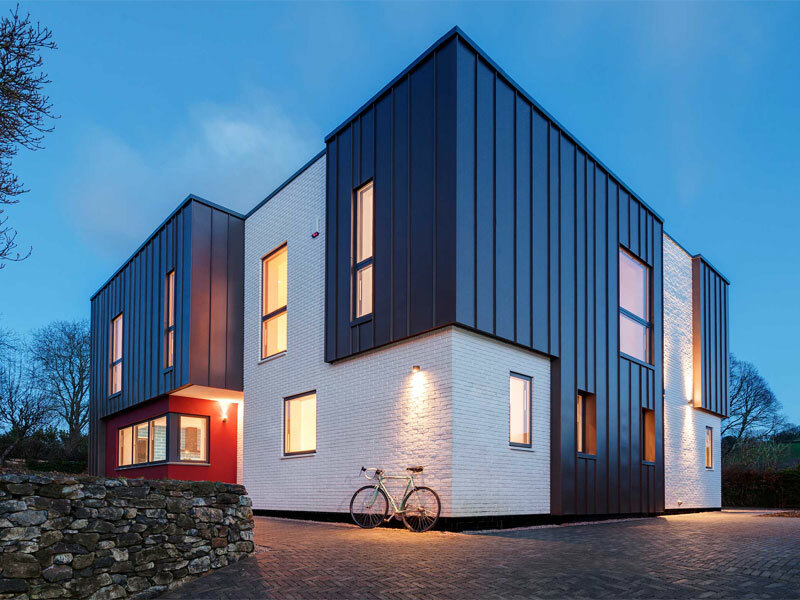 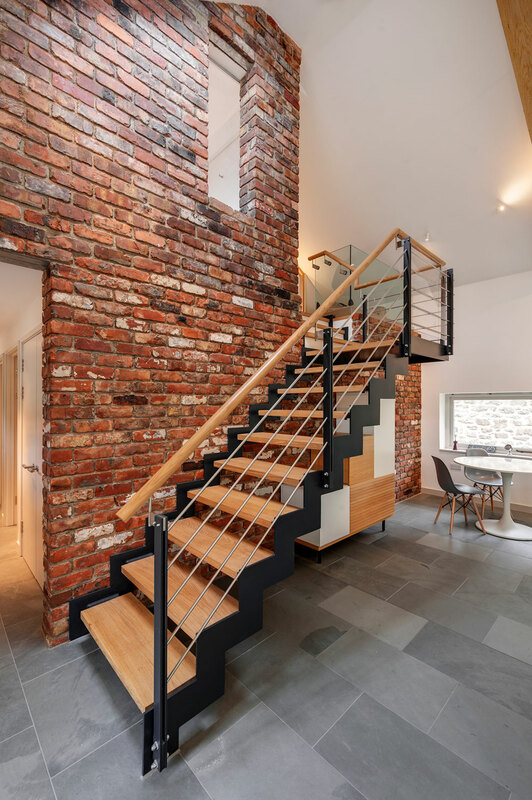 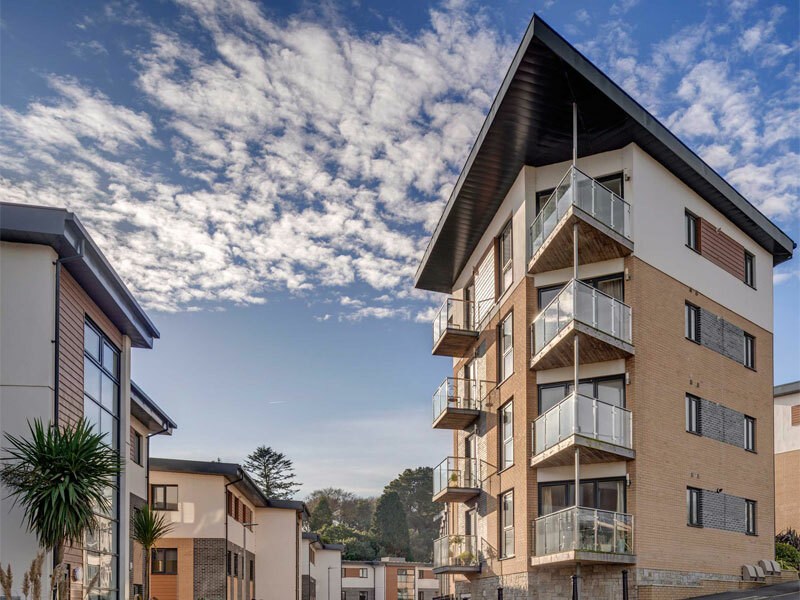 This was achieved in part by the use of a new basement floor that opens up to the terraced garden below the house, and by utilising the roof space to provide a penthouse master bedroom. 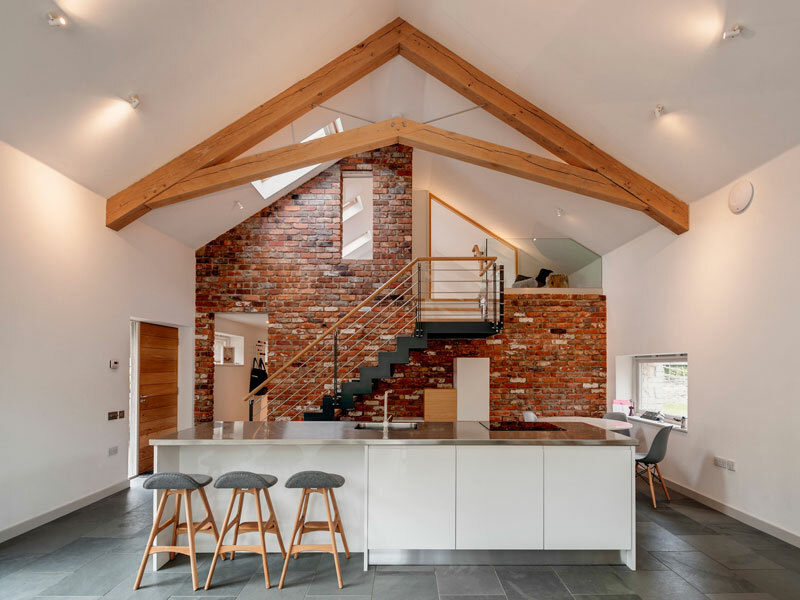 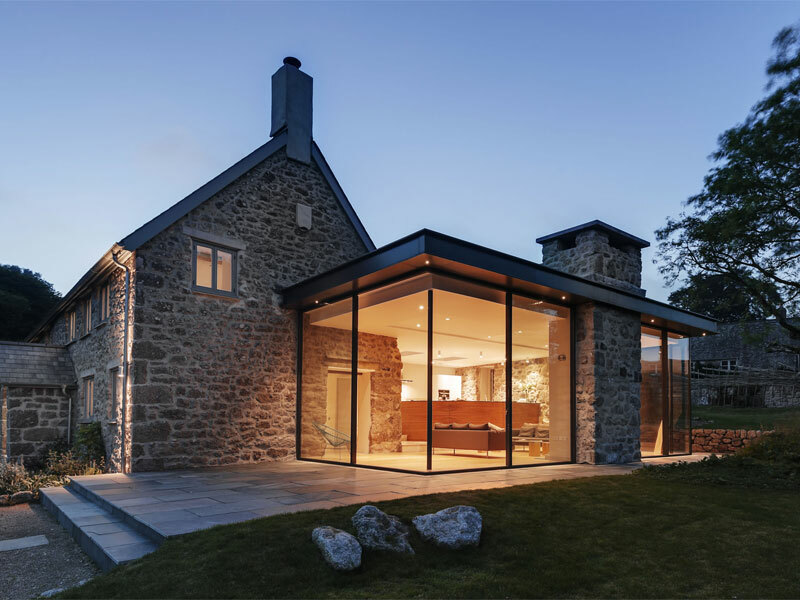 The house has been designed with contemporary materials and large areas of glazing, but retains a traditional form with the use of a natural slate roof. 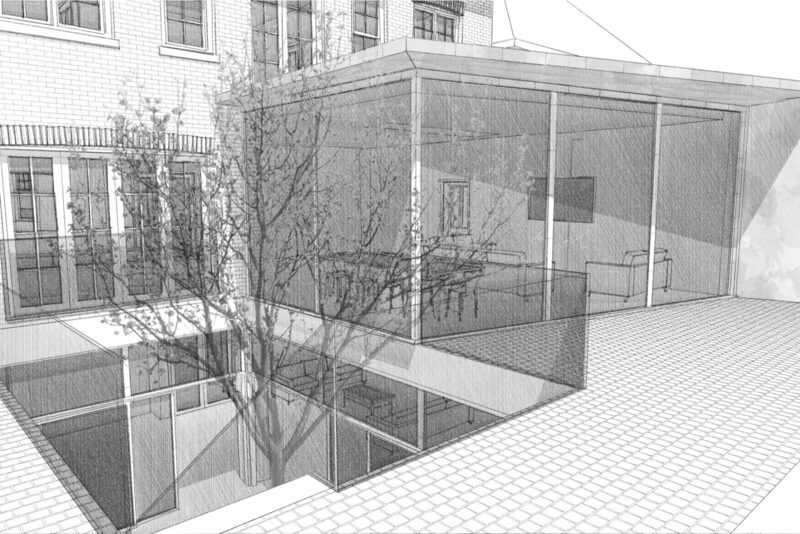 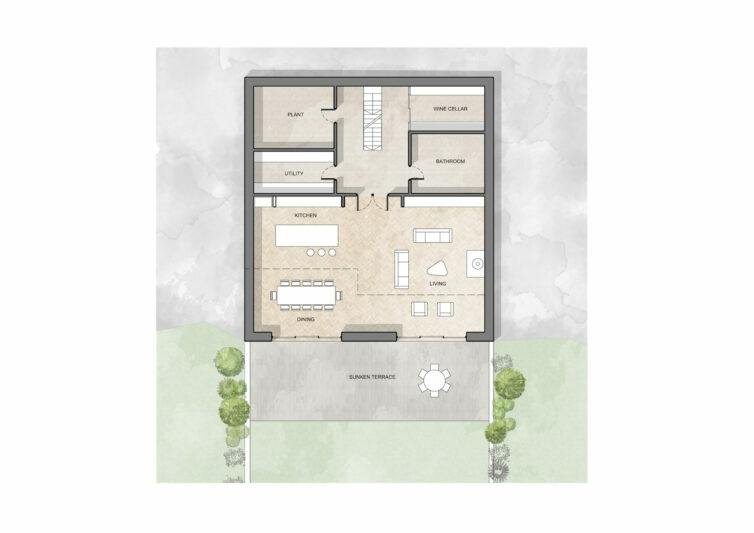 Further living accommodation is provided within a ‘glass-box’ at the rear of the house, which forms a courtyard arrangement with the detached garage / annex. 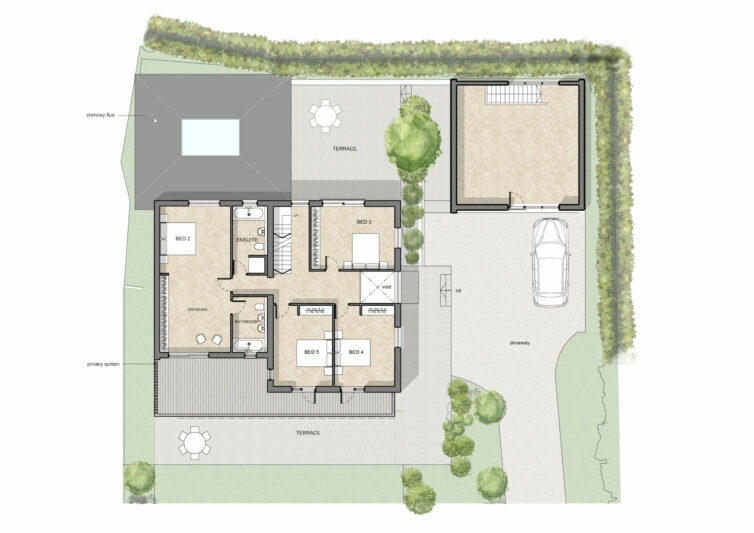 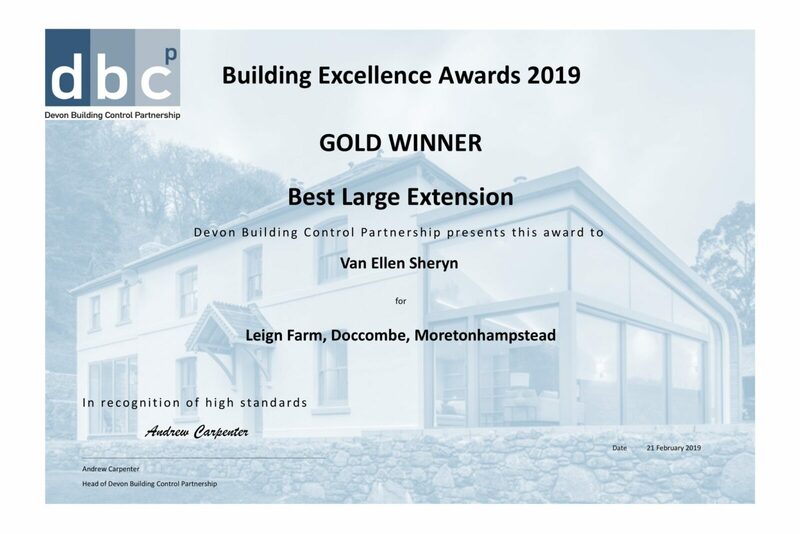 Despite its size, the house sits comfortably within the plot, and received permission from Teignbridge Planning Authority under delegated powers. 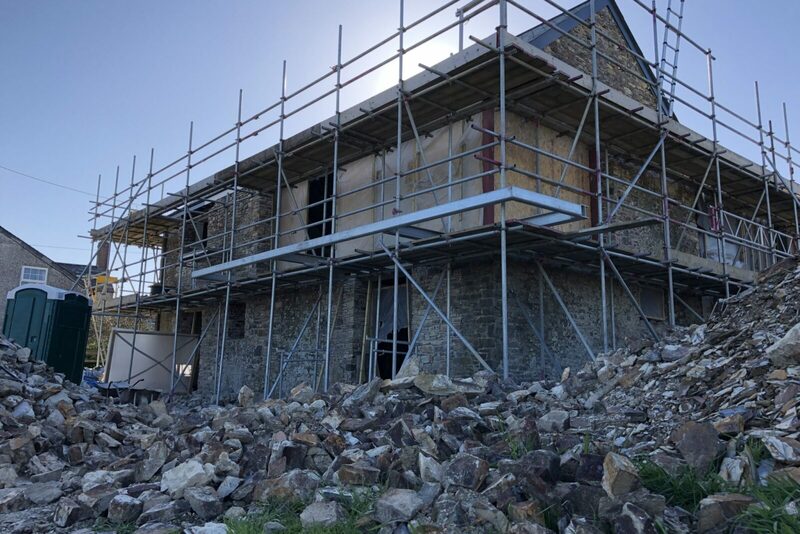 For more information or to discuss your own project please contact us or visit the website.